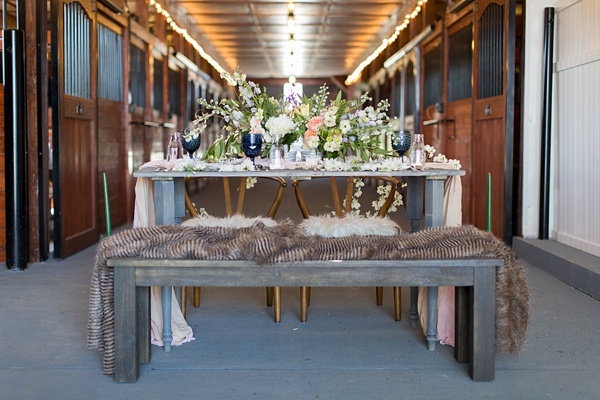 Home, home on the range where the deer and the antelope play... in Virginia! 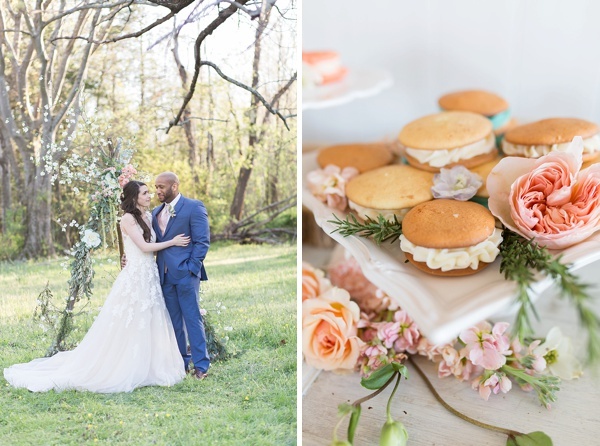 While we may not have antelope, we sure do have the prairie spirit with us through this gorgeous rustic chic wedding inspiration inspired by wildflowers strewn about open areas of grassland at Alturia Farm near Richmond. 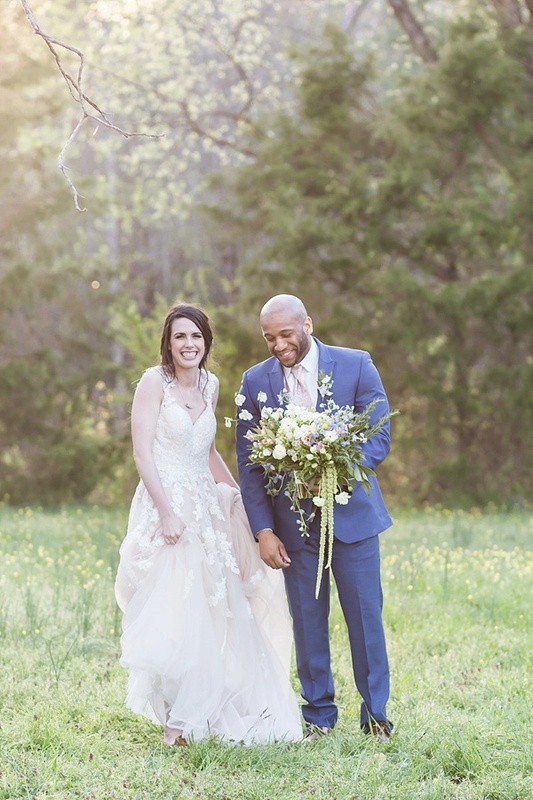 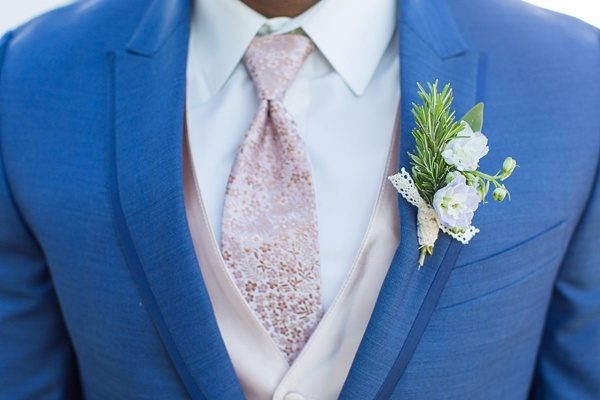 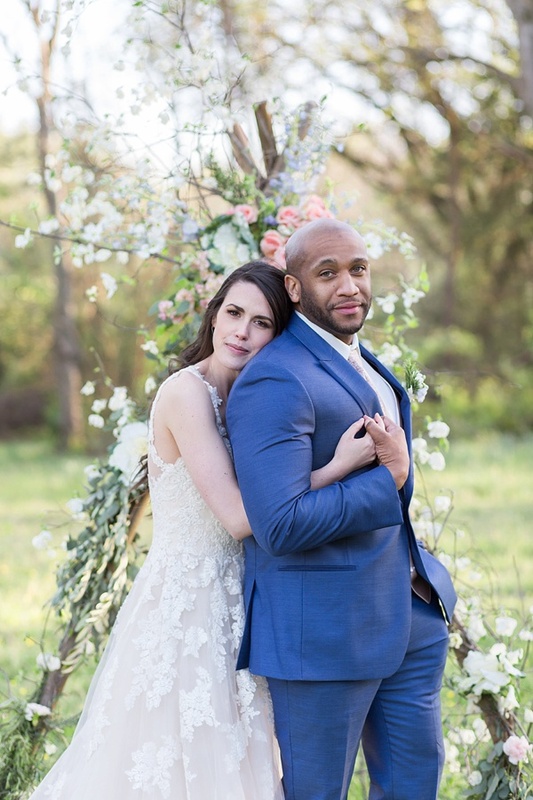 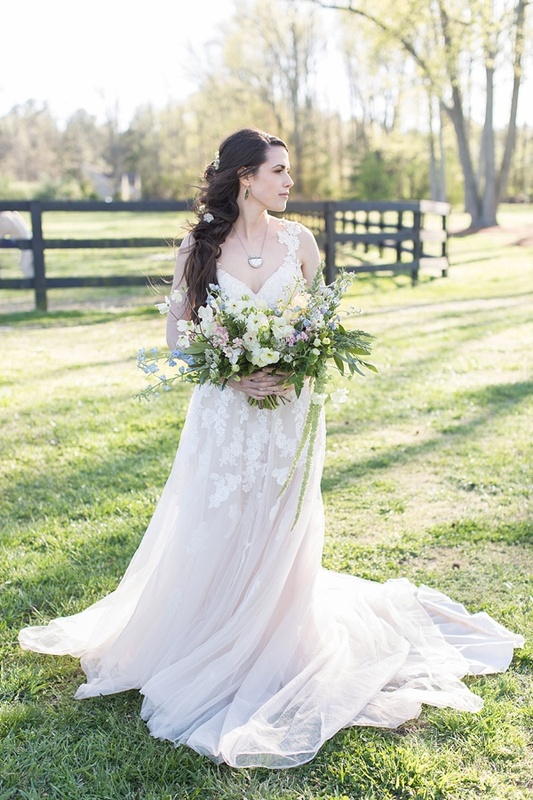 Captured by Emily Bartell Photography and designed by Jess Moneymaker Events, the romance is alive through whimsical florals of dogwood, ornamental cabbage, roses, and oodles of textured greenery. 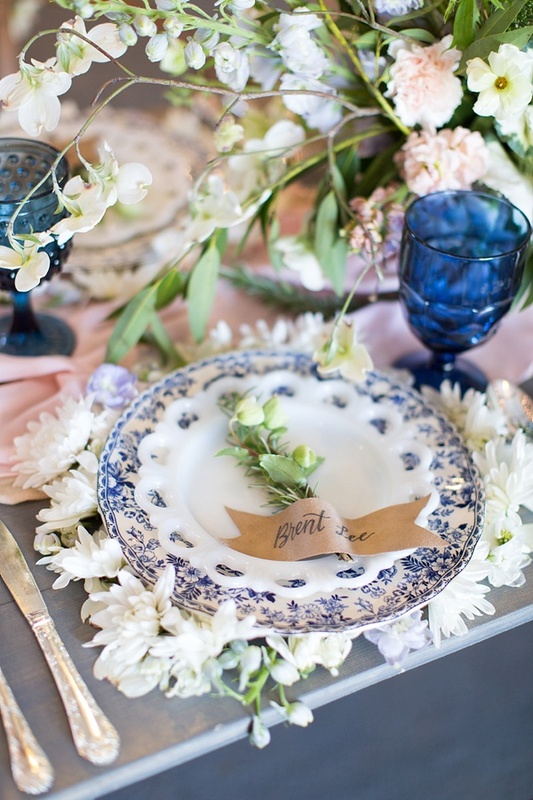 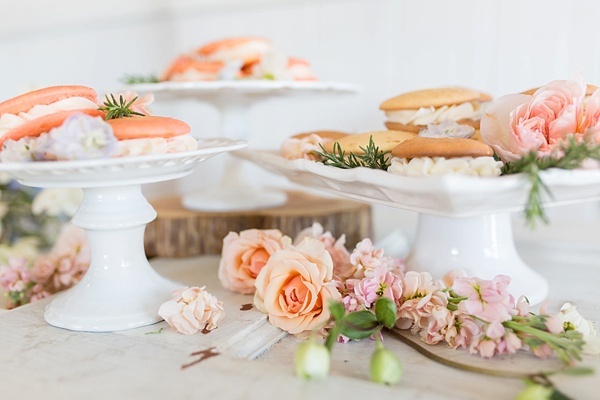 But it's those gorgeous flower chargers nestled under the vintage china on the table that is giving off major swoonage because they would be perfect for any spring celebration! 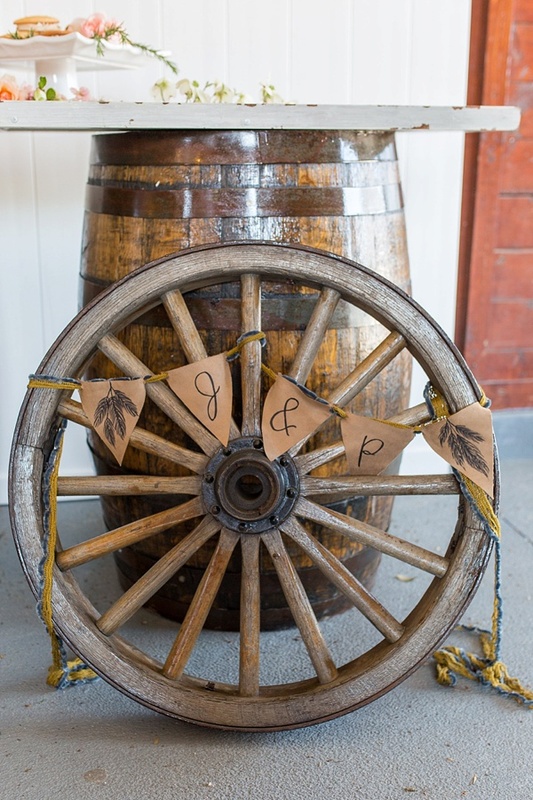 Setting the scene for a dessert bar in the barn, an elegant leather bunting banner decorates the giant wagon wheel and barrels alongside sweet little whoopie pies sitting atop milkglass stands. 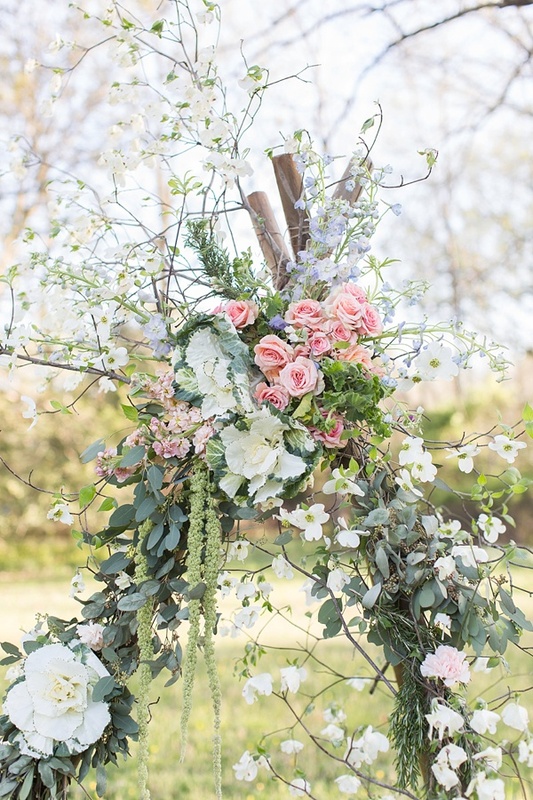 For the ceremony, a wooden teepee-like structure creates a whimsical space to say I Do, but the wildly overflowing flowers that weave and wrap around it pretty much steal the show! 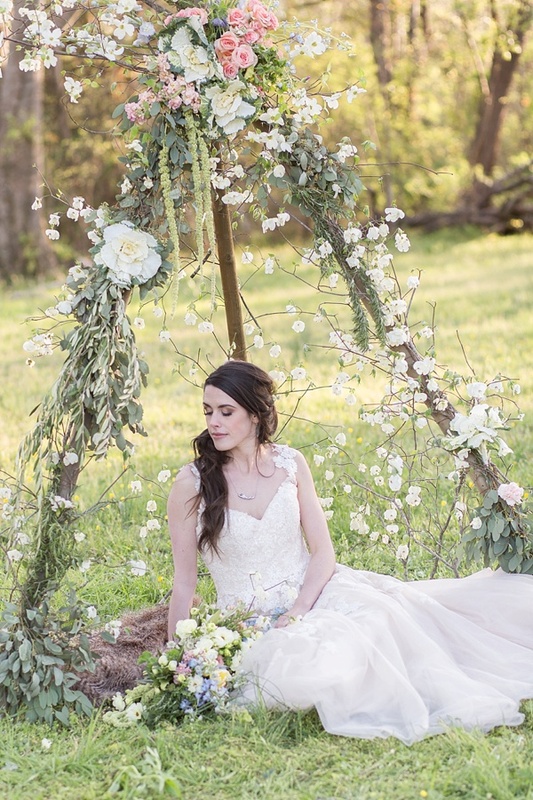 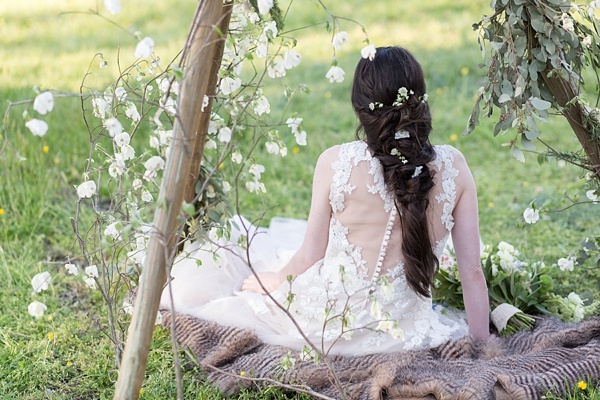 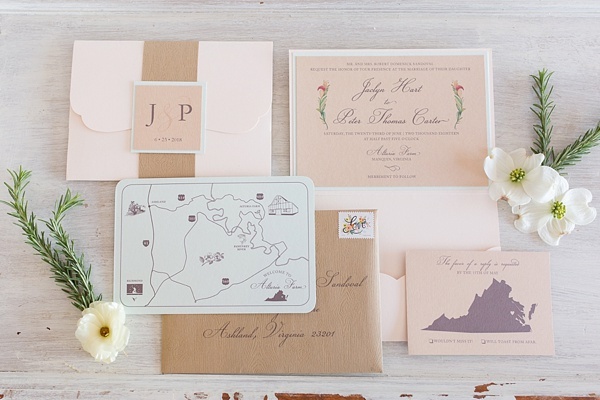 Be still our prairie-loving hearts with what this creative team dreamt up!